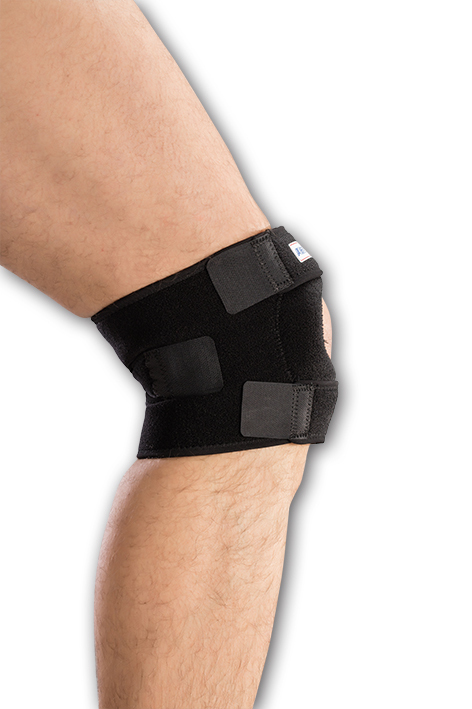 Design Features: Unique nylon exterior with dual hook-strap fasteners allow for fully adjustable compression. 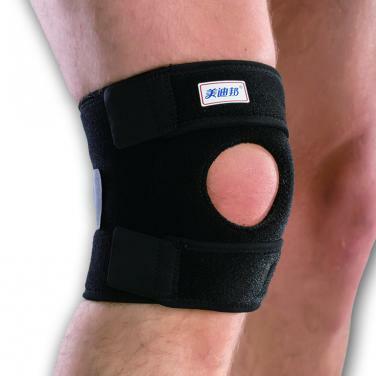 Materials: Neoprene material have tight force, good support, keep warm;EVA circle pad surrounding patella provides padded protection and stabilization to prevent patellar displacement. 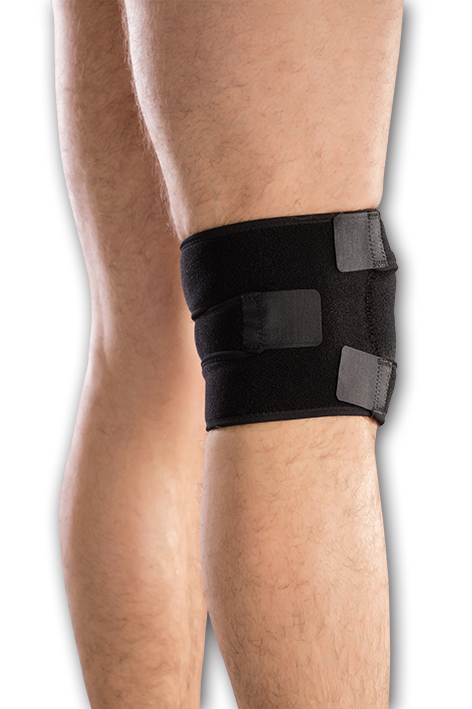 Step 3 Fasten the neoprene straps above and below the patella snugly. 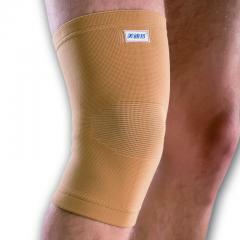 Charactor: 1.Multidirectional stretch neoprene provides good comfort and support. 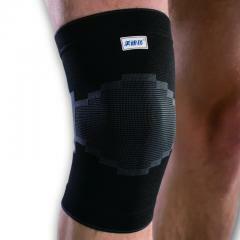 2.Two medial and lateral stays provide support and stability for the knee. 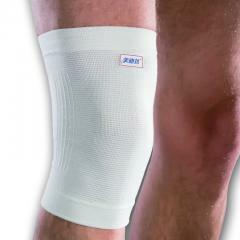 3.Heat retention and compression reduces potential for injury. 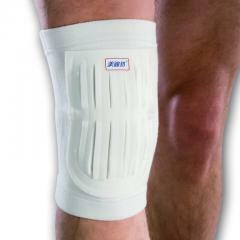 4.Adjustable hook and loop provides greater application. 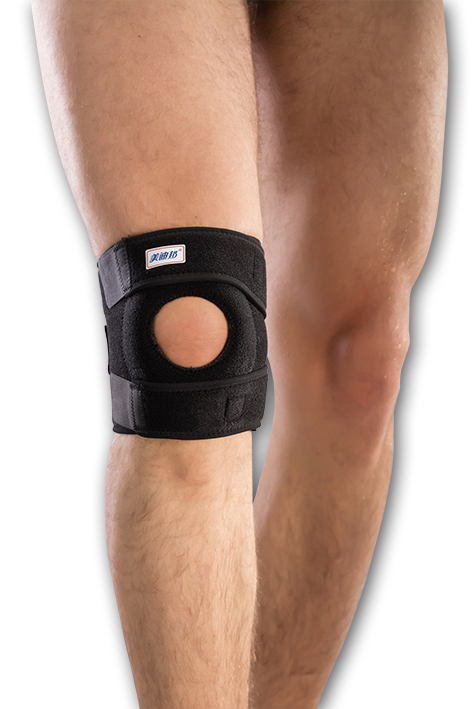 5.Fit either left or right knee.